Judge Army Col. Jeffery Nance has tossed out arguments from Army Sgt. Bowe Bergdahl’s defense team that President Donald Trump’s harsh comments have prevented Bergdahl from receiving a fair trial. 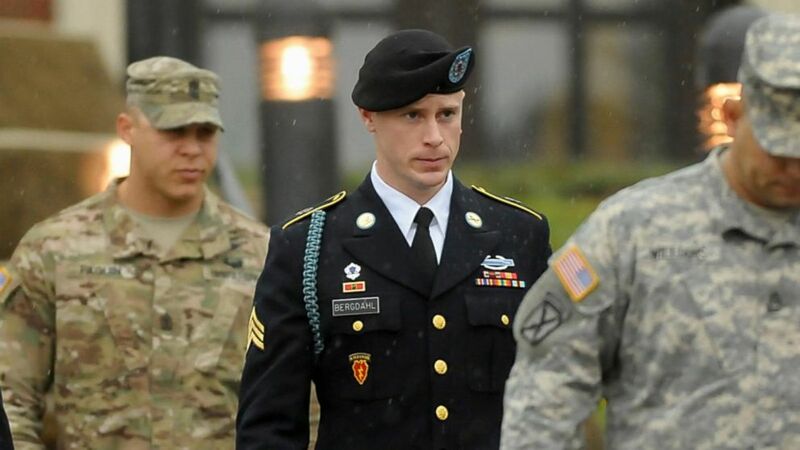 According to Bergdahl’s lawyers, Trump’s rhetoric on the campaign trail ruined the ability of potential jurors to assess the case impartially, which in effect violates Bergdahl’s due-process rights, but Nance wasn’t having any of it, the Associated Press reports. 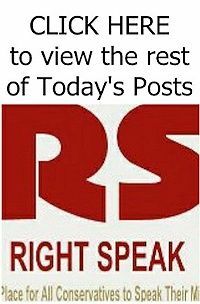 Instead, Nance said that while Trump’s comments calling Bergdahl a “dirty, rotten traitor” were “disturbing and disappointing,” they did not amount to unlawful command influence. This means that the trial will proceed in April as scheduled.